Located in the heart of Hong Kong's commercial and cultural district, Ibis provides modern rooms with en suite bathrooms. 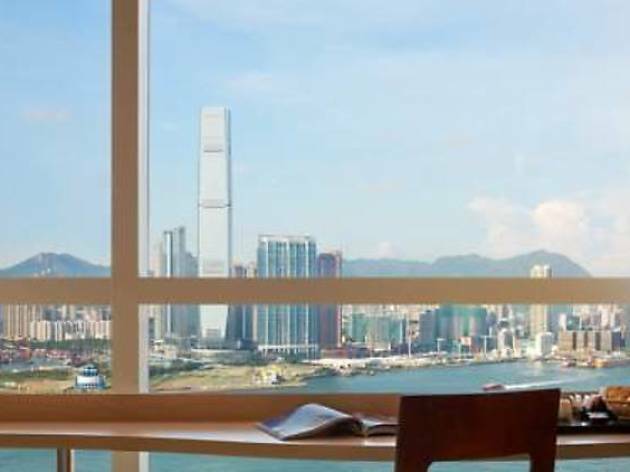 It is only an 8-minute walk from Sheung Wan MTR Station (Exit C) and offers free Wi-Fi in the entire hotel. For dining options, Taste restaurant serves an international breakfast buffet. Meanwhile, Le Bar offers both local and international dishes throughout the day. A variety of local dining options can be reached nearby within a 15-minute walk.